There's no fence OG, other than a rope and rebar perimeter. it runs along the path next to the outer stones and quite a distance away round the rest of the perimeter around the wooden markers. There are also Wardens who patrol the area and keep people from getting near and touching. 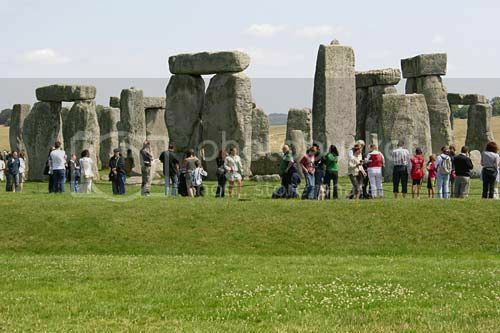 I believe, by appointment groups are taken through the stones by a guide, told the history and beliefs that are associated. Thanks for the pictures Drac . Magnificent is it not . 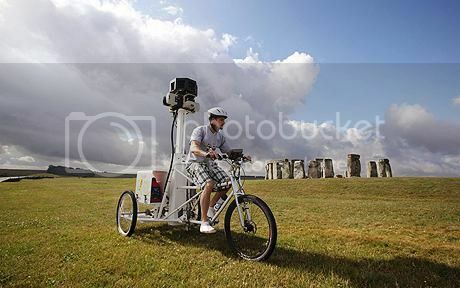 Absolutely mate, The stones are just majestic monoliths from a bygone era. 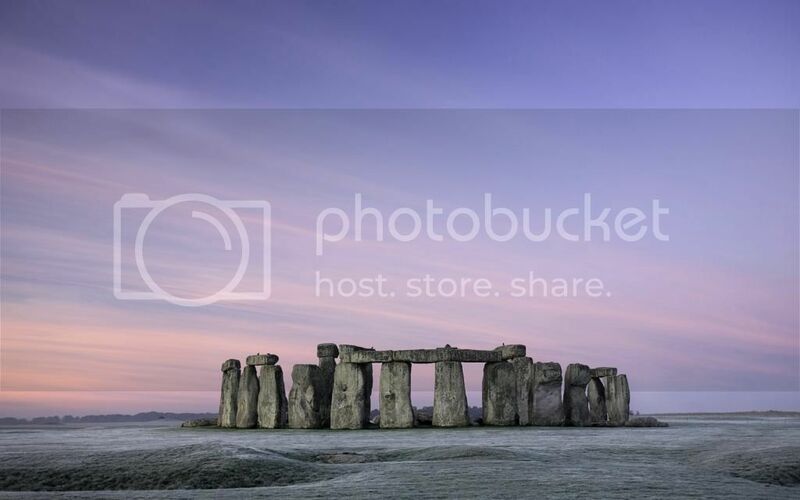 I love Stonehenge, it is iconically British and has a powerful vibe to it. 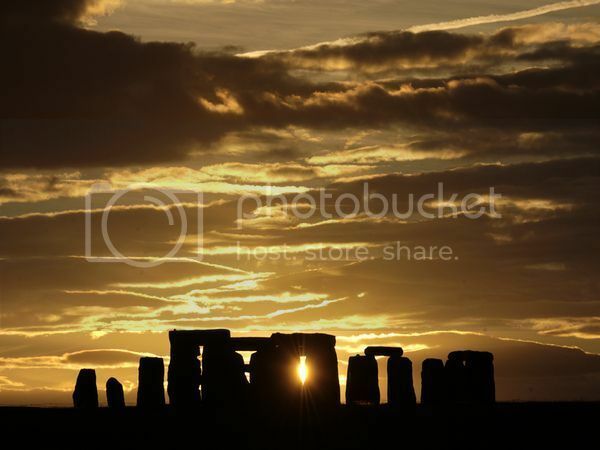 I might work up the courage to go to the summer solstice there next year. I set this image to replace the windows start-up logo and login screen background a few months ago on my laptop, I still dig it. 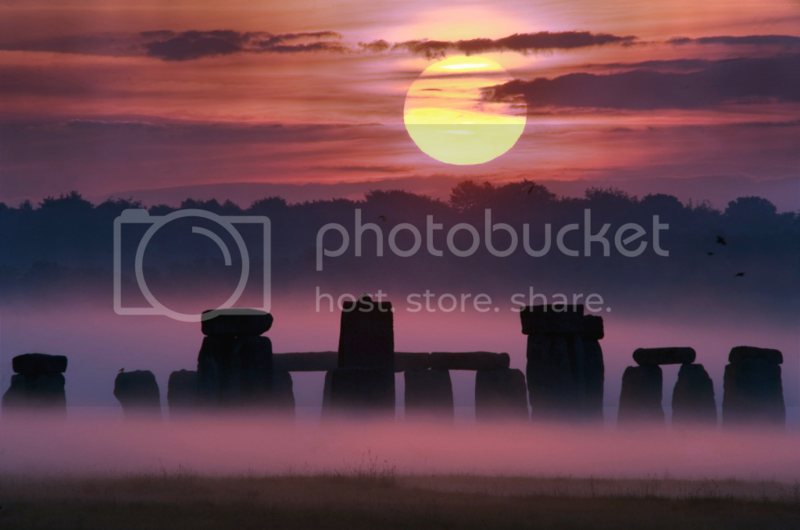 Yup, Pictures of Stonehenge just don't get boring do they? Looks nice with the frost on the ground . 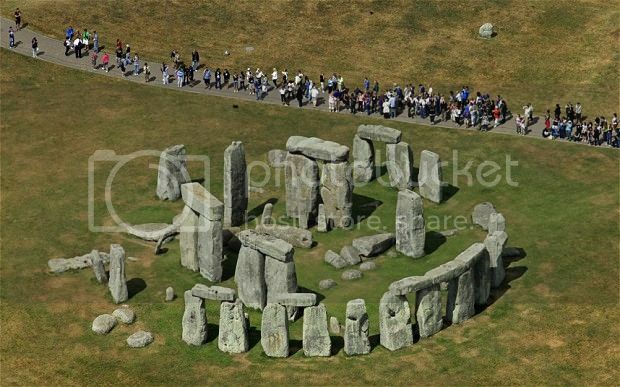 I wish I had gone to see it while I was there. It's beautiful. 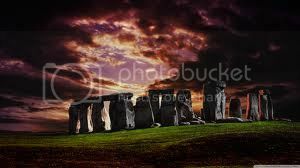 I saw a marvellous sunset picture (or it might have been sunrise) once, I will have to see if I can find it again. I'll post it if I come across it. The one with the mist is killer Drac but the one in the middle is magical .